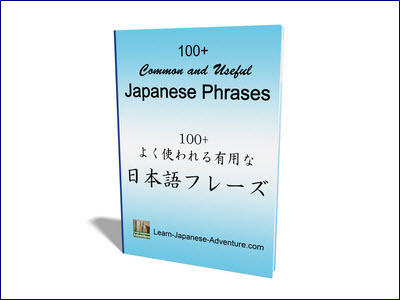 Japanese adjectives or 形容詞 (keiyoushi) are basically used as predicates and noun modifiers. They are divided into 2 groups: い-adjectives (i-adjectives) and な-adjectives (na-adjectives). い-adjectives are adjectives ending with い while な-adjectives are mostly adjectives that end without い. But there are exceptions of な-adjectives which end with い. I will come back to that later. Or you can click here to check these exceptions. Meaning: Mr Tanaka is kind. Meaning: Mr Tanaka is not kind. Meaning: Mathematics is not easy. Meaning: Mr Tanaka is a kind person. Meaning: Mathematics is an easy subject. 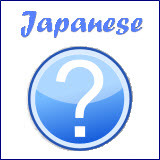 Most of the time beginners tend to forget to add the "な" when making a noun modifier sentence. So please take some effort to remember this. Meaning: This pencil is long. Meaning: This is a long pencil. Meaning: This town is quiet. Meaning: This is a quiet town. I have mentioned that there are exceptions where some な-adjectives can end with "い". Unfortunately, there is no standard rule by which to know which of these belong to the な-adjective group. But as your vocabulary expands with your progress, you will be able to identify them generally. There is one い-adjective that you need to take note of when changing it to its negative form. For いい (ii) which means good, the negative form is よくない (yokunai), not いくない. 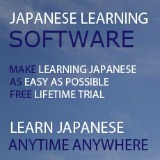 As you can see, there are many exceptions, not only in Japanese adjectives, but in the language as a whole. You will get to see more of them as you progress. Just pay attention, and you will be fine.